Legend has it that sage Kalava who suffered from leprosy was cured when he prayed to the Navagraha (nine planets). This made Brahma, the God of creation furious and he sent them down to earth in Vellurukku Vanam, Tamil Nadu. Shocked by this act, the Navagraha prayed to Lord Shiva who appeared before them and relieved them off the curse. From then on, these nine planets continue to reside in Tamil Nadu and shower blessings to their devotees. 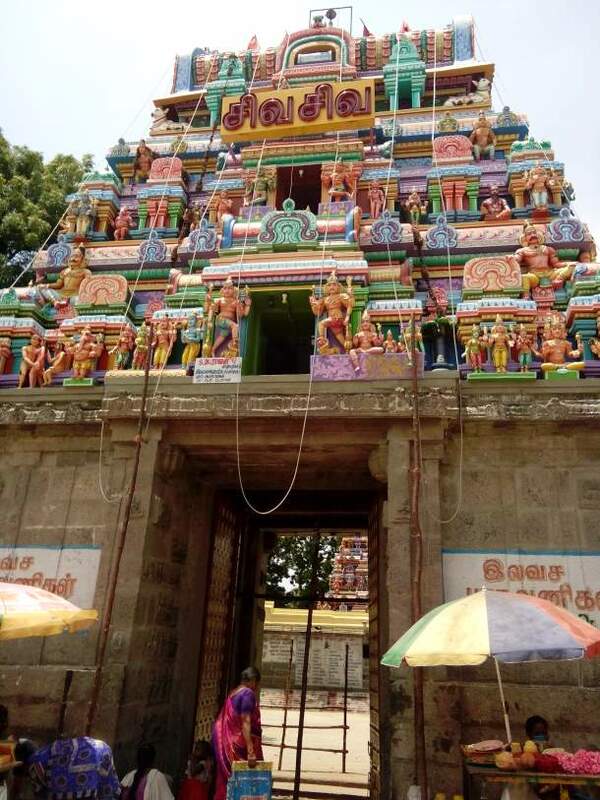 Nine temples dedicated to Navagraha were built in Tamil Nadu. 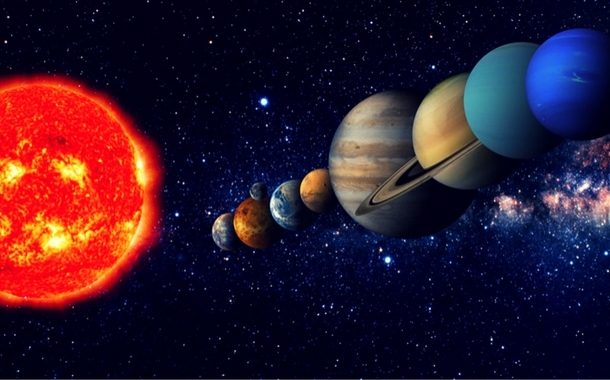 These planets include Surya (Sun), Chandra (Moon) , Mangala (Mars), Budha (Mercury), Brihaspathi (Jupiter), Sukhra (Venus), Shani (Saturn), Rahu and Ketu. According to Indian astrology, the positioning of these nine planets in a person’s horoscope influences his/her life. People visit these temples to fulfil their wishes. In Kumbakonam, Thanjavur district lies the Suryanar Temple. This Dravidian styled temple was built by Chola king Kulothunga I in the 11th century. It houses the idols of Lord Surya with his consorts - Pratyusha Devi and Usha Devi. Why visit: It is believed that the devotees are blessed with leadership qualities, fame and power. 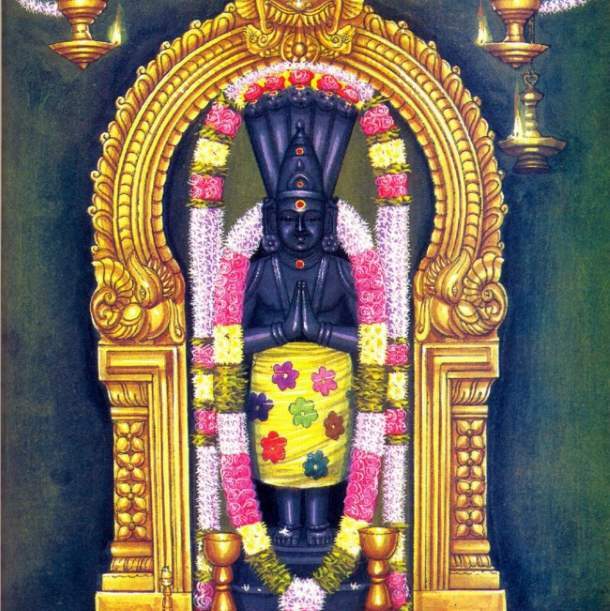 Dedicated to Lord Chandra, this temple is located in Thingalur village. Devotees visit this temple to cure the Chandra Dosha placed in one’s horoscope and to worship Lord Kailasanthar (Shiva) along with his consort Goddess Periyanakiamman. Why visit: It is believed that the devotees are cured from mental afflictions and are relieved from sorrows. Approximately 110 kms from Thanjavur lies the Vaitheeswaran Temple. It houses the bronze image of Lord Mangala. Lord Shiva is worshipped here as the God of Healing along with the goddess Brahma Vidya ambal. Why visit: It is believed that Mangal Dosha or obstacles related to marriage in one’s horoscope is cured here. 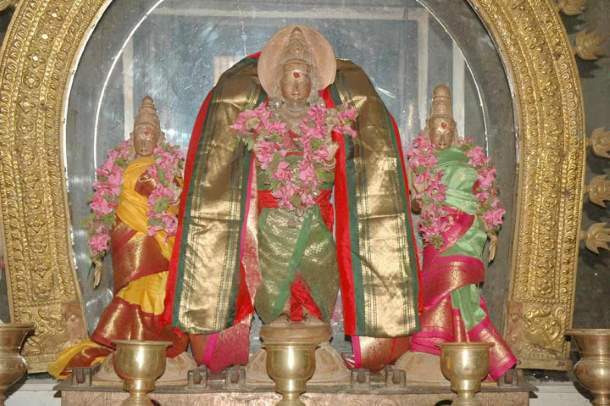 Swetharanyeswarar Temple is situated near Sirkazhi in the town of Thiruvenkadu. It has a shrine of Lord Budha. Lord Shiva is worshipped here as lord of white forest. Why visit: It is believed that the devotees are blessed with wealth and wisdom. 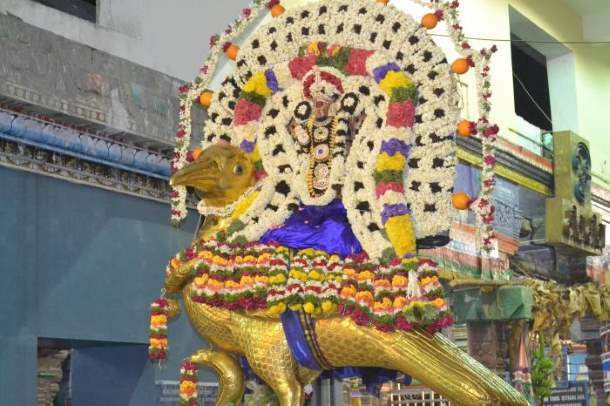 In the Alangudi village of Tiruvarur district lies the Apatsahayesvarar Temple. Dedicated to Lord Brihaspathi, this temple is revered as Guru Sthalam. Here, Lord Shiva is in the form of lingam and worshipped along with his consort, Umai Ammai. Why visit: It is believed that the devotees are blessed with excellence in wisdom, fine arts and education. The Agniswarar Temple is situated in Kanjanur village of Thanjavur district. Devotees visit this temple to worship Lord Sukhra and Lord Shiva. According to a legend, sage Parasara was blessed here by Lord Shiva with cosmic dance. Why visit: It is believed that the devotees are blessed with beauty, comforts and well-being of their spouses. In Karaikal district of Pondicherry lies the Tirunallar Saniswaran Temple. People flock here to offer prayers to Lord Shani and Lord Shiva. Statue of Lord Shani is placed outside the temple so that devotees worship Lord Shani before entering the temple. Why visit: It is believed that the devotees are relieved from the adverse effects of Shani Dosha placed in one’s horoscope and granted success for their hard work. Located in Tirunageswaram, Tanjore district is the Rahu Stalam. 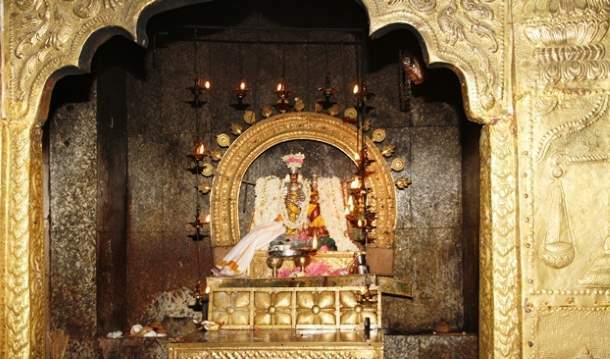 Lord Rahu is worshipped here along with his consorts Nagakanni and Nagavalli. During milk abhishekam, the idol of Lord Rahu turns blue which attracts people to this temple. Why visit: It is believed that the devotees are relieved from Rahu or Naga Dosha placed in one’s horoscope and gain wisdom. Dedicated to Ketu, Naganatha Swamy Temple is situated in Keezhperumpallam, Nagapattinam district. According to a legend, during the churning of the Milky Ocean, Asura (demon) RahuKetu disguised himself as a deva and drank some nectar. Lord Vishnu (in the form of Mohini) cut off his head with the divine discus. Since the nectar had gone down his throat, he survived but his body was divided into two parts - head (Rahu) and body (Ketu). Why visit: It is believed that the devotees are blessed with good health and wealth. You can also explore the UNESCO World Heritage Sites at Mahabalipuram in Tamil Nadu.